Travelco is a Faisalabad based Travel agency, attending to the needs of today’s traveler. We have a specialize team of travel agent striving hard to compete in this competitive market by offering cheap airline tickets. Our air ticket booking system enables them to reserve cheap air tickets well in advance for busy routes. So that when the customer needs to book a flight at last moment, doesn’t have to pay hefty rates. This is for both domestic and cheap International airline tickets. This cheap flight tickets process helps us to maintain a long list of happy clients. Also our team of specialists are constantly on the watch for offers by airlines for cheap tickets. PIA flight booking is available with us. This airline offers wide range of routes all around the globe. PIA airline ticket rates are very competitive in many sectors. FlyDubai airline is a budgeted airline. 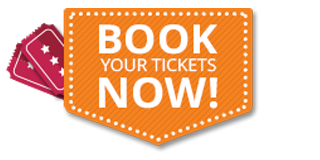 We provide premium service on flydubai booking. Due to multiple routes in busy sectors and being the budgeted airline we recommend our customers to purchase flydubai tickets well in advance. Emirates is one the biggest airline in the world. The company has largest A380-800 fleet in the entire industry. 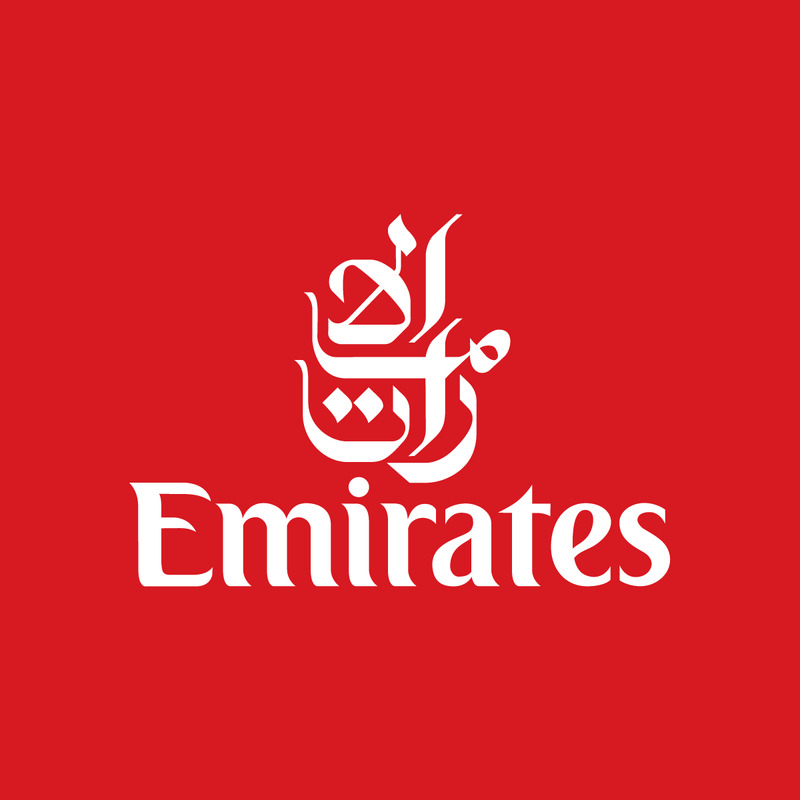 Due to its vast world wide demand Emirates airline tickets price are often high. Therefore, we recommend our customers to select Emirates airline flight schedule carefully so that competitive ticket price is worked out. Air Blue is privately owned airline in Pakistan. Having limited focused destinations. Air Blue ticket rates are at times very competitive specifically when booked well in advance. Air blue reservation are made at Travelco, so rush now to make your Air Blue flight booking. 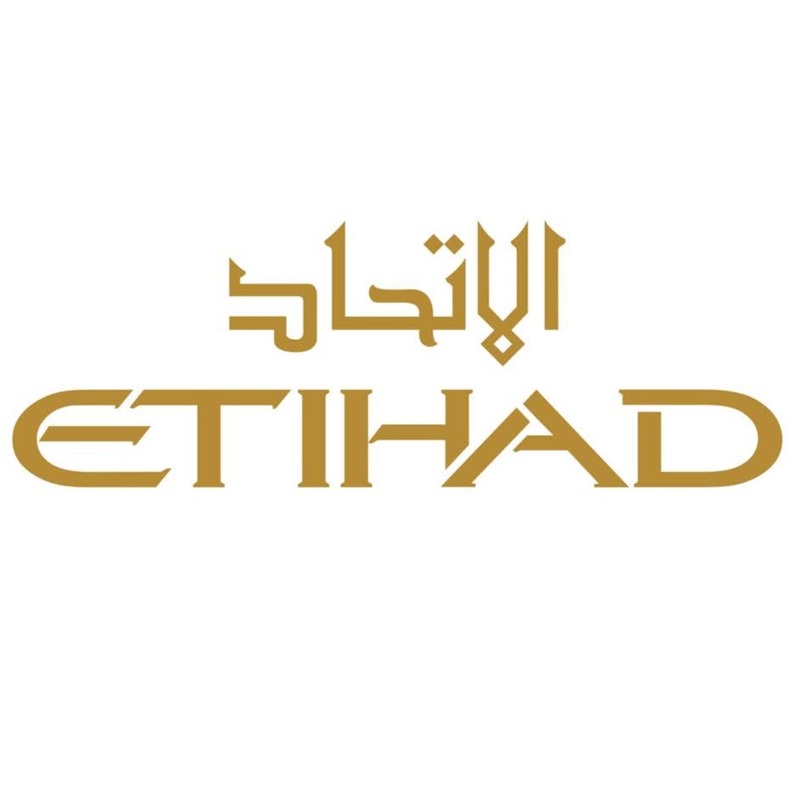 Etihad airways is the second largest airline of the UAE. With flight operations spread over Middle east, Africa, Europe, Australia and America. Contact Travelco for Etihad airways ticket. We will make sure our specialize agents get you Etihad airways cheap tickets. Saudi Arabian airlines is the third largest airline in revenues behind Emirates and Qatar. Its scheduled operations operate in the Middle east, Africa, Asia, Europe and North America. It also operates chartered domestic and International flights during Hajj season. Travelco offers special Hajj and Umrah packages with Saudi Arabian Airlines. Saudi Airline ticket price comes in at competitive range if booked in advance. Gulf Air is based in Bahrain. Airline operates to 41 destinations in 23 countries. Covering flight operations across Africa, Middle east, Asia and Europe. Gulf Air focused suffered heavy losses in past years and undergoing major restructuring to a profitable future. Travelco offers cheap Gulf Air tickets to multiple destinations. Gulf Air ticket rates do vary from different time and seasons, so make sure to get Cheap Gulf Air ticket, book well in advance. Thai Airways hub is at Suvarnabhumi airport in Bangkok. It flies to 37 countries from Europe, East Asia, South/Southwest Asia. Thai was the only Asia-Pacific airline to serve London Heathrow Airport. As being one of the few flying to Fareast from Pakistan. Therefore, routes are extremely busy and thus we recommend to buy Thai airways tickets well before time. Cheap Thai airways tickets available with tour packages. Headquartered in Doha (Qatar). 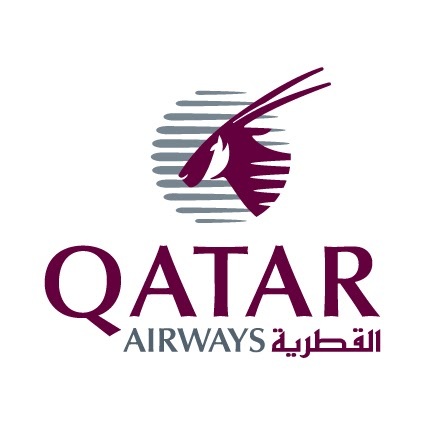 Qatar airways serve like many Arab airlines to Middle east, Europe, Central Asia, Far East, South Asia, North America, South America and Oceania. Qatar airways cheap tickets are available at Travelco. However, Qatar airways prices of the tickets vary at different times and occasions. In order to get cheap Qatar airways tickets book well in advance. With multiple destinations already and counting more, Shaheen airline is a fast growing private airline in Pakistan. 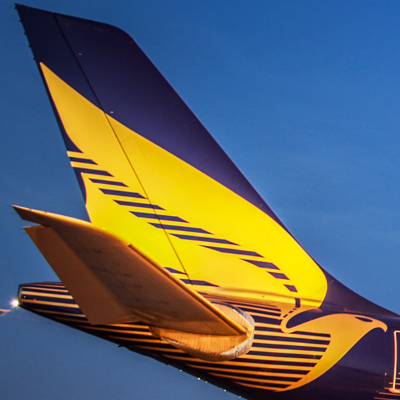 Being local airline, Shaheen offers many domestic routes with competitive rates. 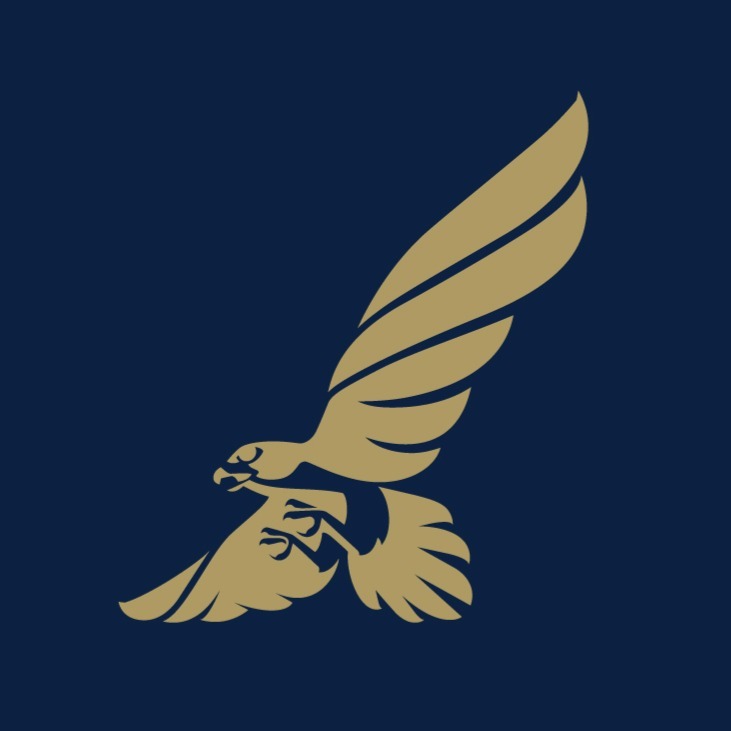 Shaheen airline ticket rates are very affordable. Shaheen airline ticket reservation system is available at Travelco. Air Arabia main base is Sharjah International airport. It’s a low cost budgeted airline. Air Arabia owns a fleet of Airbus A320-200 only. Air Arabia dominates the Middle East market and also operates to other destinations like Indian subcontinent, Central Asia and Europe. Air Arabia flight ticket prices are cheap as being a budgeted airline. Oman air is based at Muscat International Airport. It operates on both domestic and International routes also offers charter flights. Travelco offers Oman Airline ticket at very competitive prices. Oman airline ticket price in Pakistan vary on different times and dates. Malindo airline is Malaysian based company. Headquartered in Kuala Lumpur International Airport. It falls in the category of hybrid airline with different amenities and low cost fares. It is not very popular airline but Travelco offers Malindo airline booking tickets to its valuable clients. As of its budgeted operations nature Malindo airline ticket often comes in cheap. Turkish airline is one of the largest airline in the World. Flying destinations to Europe, Asia, Africa and America. It operates to 119 countries more than any airline in the market. China airlines is headquartered in Taiwan Taoyuan International Airport. Airline flight operations spread from Europe, India, Hong Kong, South east Asia, Japan, North America and Oceania. Buy China airline cheap tickets at Travelco. American Airline is world’s largest airline when measured by fleet size, revenue and destinations served. Airline operates more than 6700 flights everyday to nearly 349 destinations in more than 50 countries. American airlines do not operate directly from Pakistan though connections are available from other destinations. 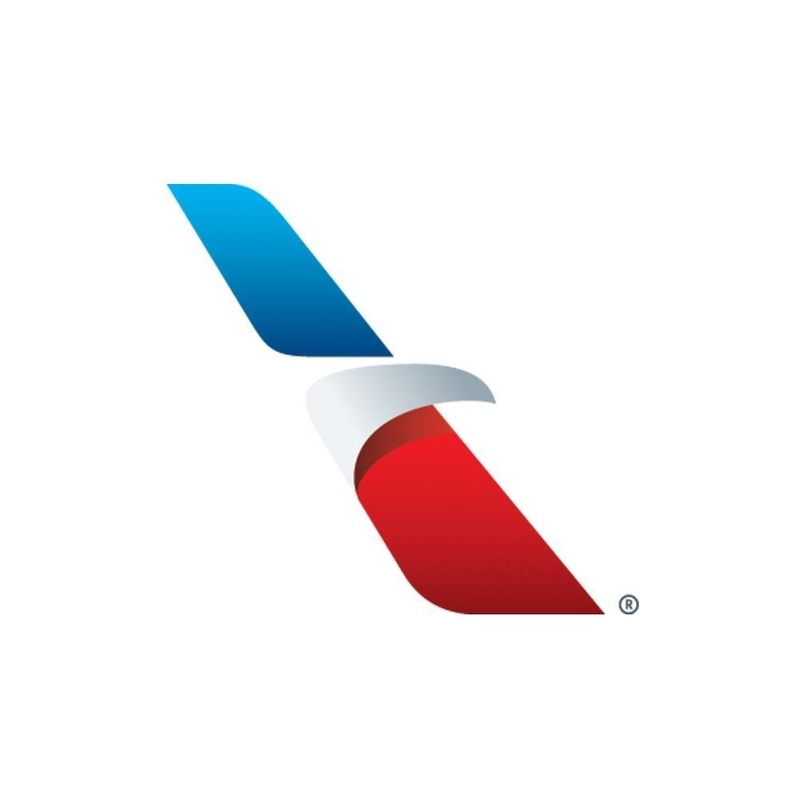 However, Travelco offers American airlines ticket reservations. Also American airline ticket information is available with us. Head office at the Kuwait International Airport. It operates to Indian Subcontinent, Europe, South East Asia and North America. Kuwait airways flight ticket booking is done at Travelco. Also we offer many attractive Kuwait airline ticket price offers. We can give you easy booking in your favorite airline at very low price. You can contact us via call (+92 321-866-3117) or through email info@travelco.pk. If you are from Faisalabad you can visit our office.